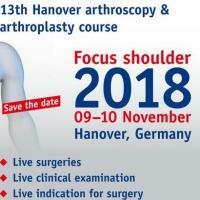 2 days only shoulder 09 – 10 November 2018. Live surgeries, live clinical examination, live indication for surgery. Congress language German (simultaneous translation into English).